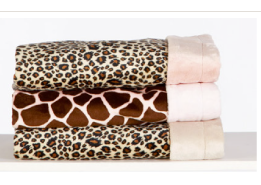 Super soft, ultra stylish and luxurious baby blankets, stroller blankies, bibs, burpies and beanie caps. Fabulous gift ideas for expecting moms, baby showers, baby's first birthday or just that special baby in your life. 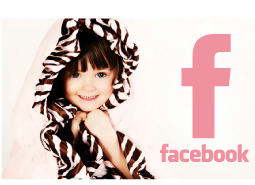 When you follow us on facebook, you'll get exclusive promo codes for amazing discounts on BNB products. Burp'nBaby™ was established in 2004 due to the challenge in finding stylish baby accessories with the look and feel worthy of the most delicate touch. First known for its stylish burp cloths, Burp'nBaby™ has continued to push the limits on style in its entire accessories line. 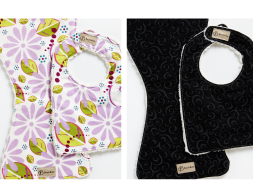 Using a unique blend of deluxe fabrics and charmeuse satins, we design luxury, easy to care for baby apparel which includes blankets, bibs, burp cloths, beanie caps and security blankets. Parents, friends, and little ones no longer have to compromise style for comfort or comfort for style and for that reason they have fallen in love with our product. While others say that seeing is believing, we say "Feeling is Believing." Burp'nBaby™ is a company whose focus is on Celebrating Life. To us Celebrating Life not only embraces the lives of the little ones through our luxury accessories line, but we "Celebrate Life" in our work with a number of social and charitable organizations. Also, remember to always stop and "Celebrate Life"! and news when you sign up for our emails.